Kellogg’s heart to heart oats is made of 100 percent natural australian wholegrain oats. It is very healthy and delicious and nutritious to health. 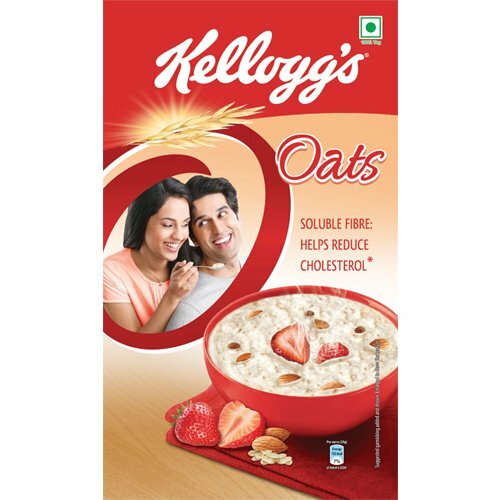 Kellogg’s heart to heart oats is made from the pure grain and it helps lower the body cholesterol and keep the blood sugar levels under control.